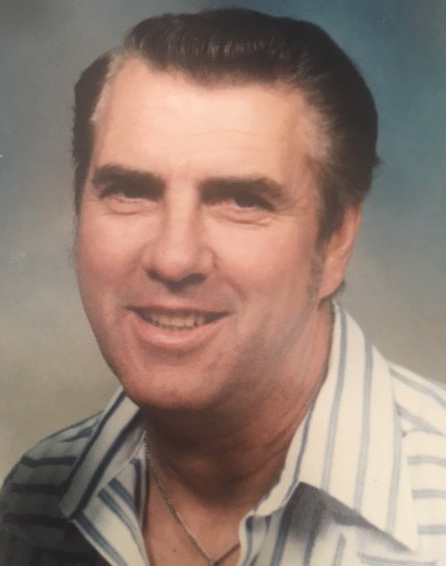 Mr. Dennis Arndt of Raymond, beloved husband of Mrs. Shirley Arndt, passed away at the Raymond Health Care Centre on Monday, February 4, 2019 at the age of 75 years. There will be an Honor Ride for Dennis on Saturday, May 11, from 11:00AM to 1:00PM at the LETHBRIDGE CASINO, 3756 2 Avenue South, Lethbridge, Alberta, T1J 4Y9. Everyone is to park their bike in the roped off section of the Casino parking lot. A breakfast buffet with coffee will be available in the social room in the Casino. Honor Parade Ride will leave at 1:00PM sharp and proceed to a Celebration of Dennis’ Life which will be held from 2:00pm to 5:00pm on Saturday, May 11, 2019, at the 702 WING AIR PORT, 174, Stubb Ross Road, Lethbridge, Alberta. There's still time to send flowers to the Celebration of Life at the 702 WING RCAFA at 2:00 PM on May 11, 2019.